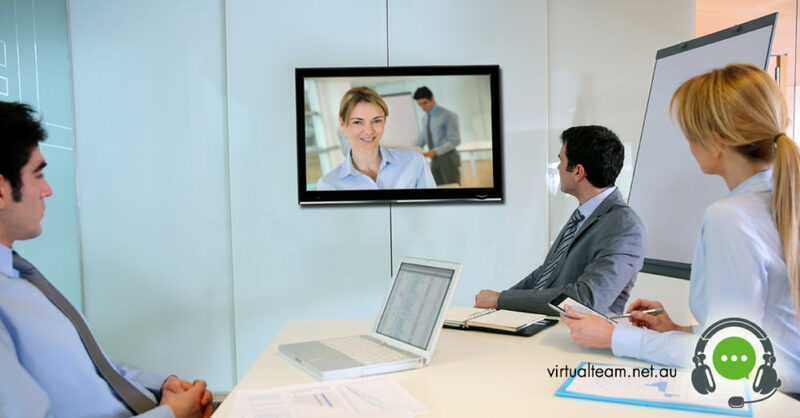 The Virtual Team filters out IT professionals for your organization who will be responsible for monitoring and maintaining the computer systems and networks of your office space remotely. 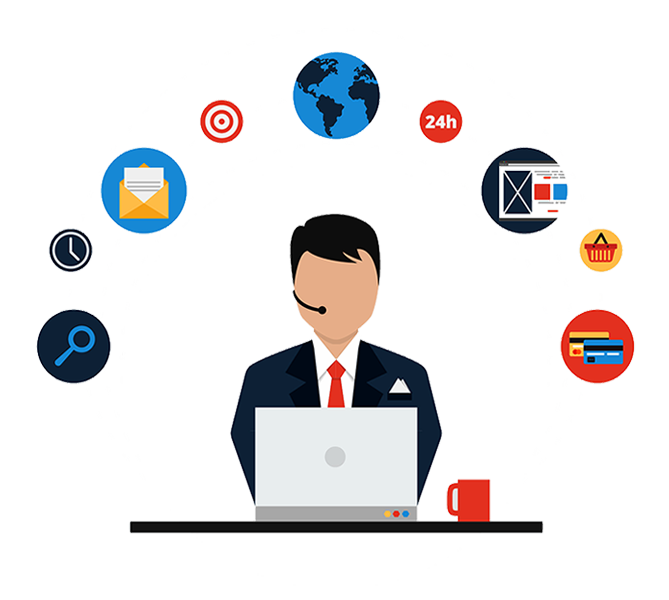 The IT support staff that the Virtual Team hires for you will take care of the Installation and Configuration of computer systems, diagnostics of hardware and software faults, and finding solutions to all sorts of technical and application problems. 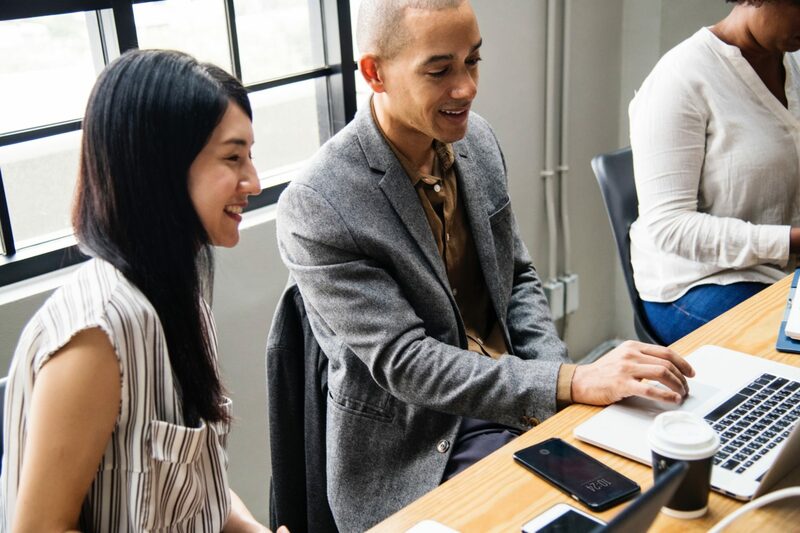 Your offshore team of software and application developers will offer you an edge over others as you save your expenses of installation, and infrastructure of settling down the staff onshore. It is mandatory for businesses to build an IT capability that is responsive as well as agile so that it can support growth. 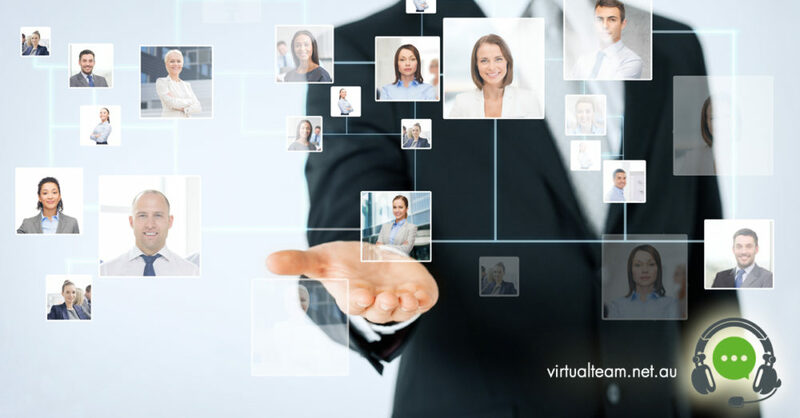 Virtual team has the resources that are ready to hit the ground running on most of the ordering and fault management tools used by Major Telcos in Australia. 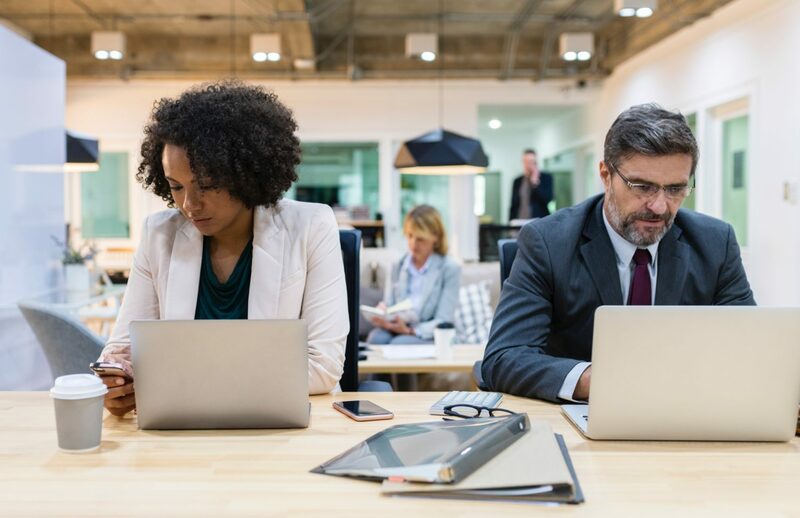 Outsourcing your off-shore IT support staff to Virtual Team will help you stay ahead in the line as you take the advantage of time zone difference and your work keeps on going round the clock. All these services are offered to you at highly cost-effective prices, with utmost scalability and reliability.